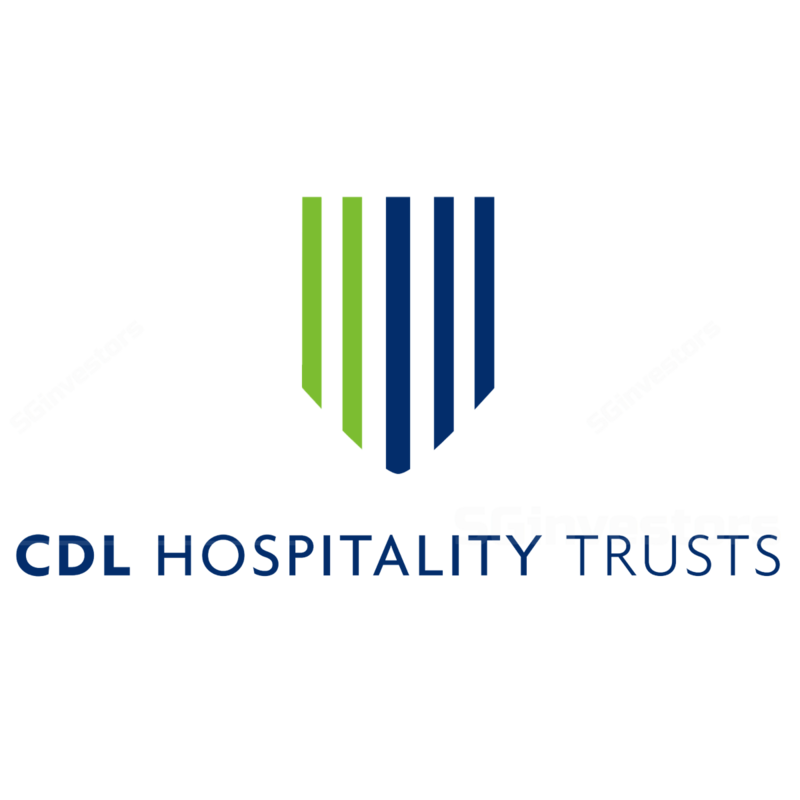 Notification on incorporation of CDLHT Two Pte. Ltd. Notification on application to strike off CDLHT Cambridge City Pte. Ltd.